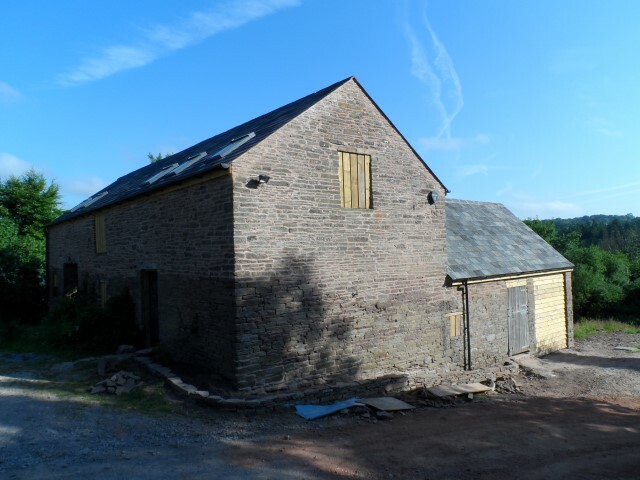 We have nearly 40 years experience in the sympathetic restoration and conversion of brick and stone barns and other historical buildings. 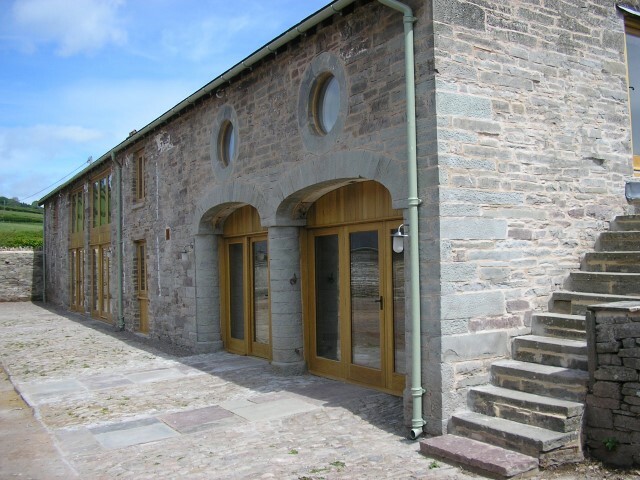 We have developed an extensive portfolio across South and East Wales and into Herefordshire. 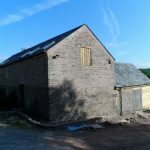 Our team deals with all aspects of the build from the first inspection and survey of the existing structure, foundations and groundwork including underpinning. 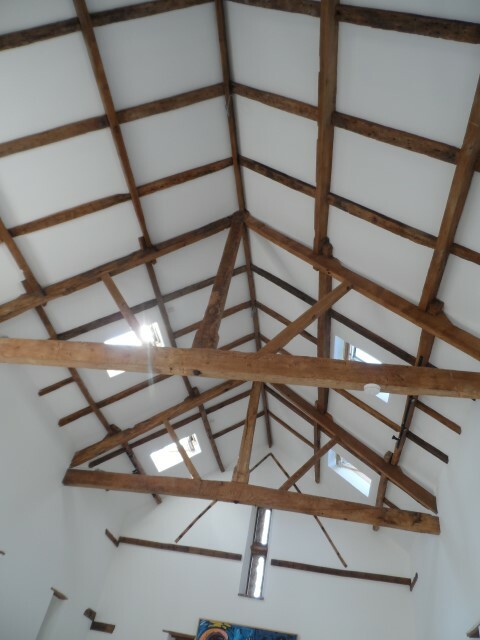 Our highly trained and skilled craftsmen are experienced in working with new and original materials using both time served and methods and new technology. 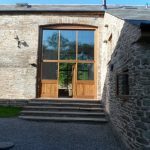 When choosing external doors and windows it is important to pick the style and materials that enhance the property and give the most thermal and maintenance efficient performance. 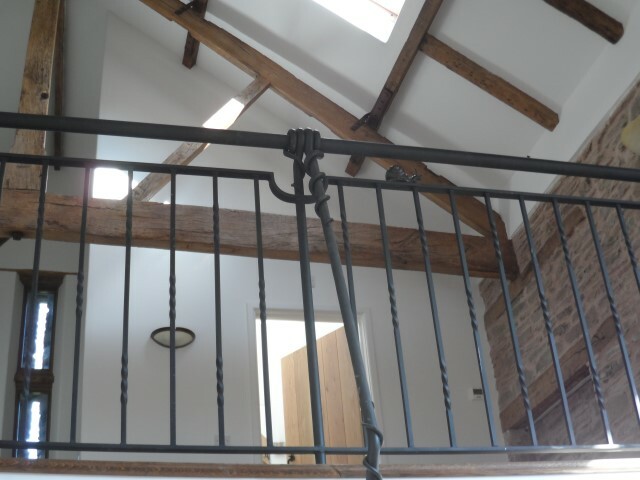 We can supply and install which ever system is right for your property be it engineered oak, pre finished hardwood or aluminium. 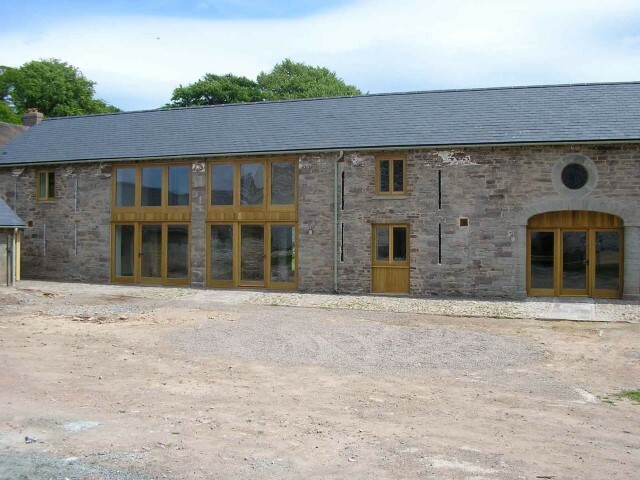 The bespoke joinery can be manufactured by our in –house joinery workshop by our skilled bench joiners. 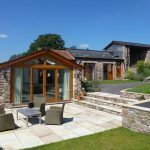 We are all encouraged to be more ecological and planet friendly, with this in mind, on many of our projects we install renewable energy sources such as Ground and Air source heat pump systems and rainwater harvesting for domestic and garden use, these systems will pay for themselves in time. 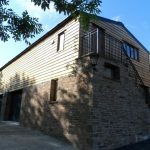 We have nurtured close relationships with the local planning services which assist in the smooth project instigation and construction process. 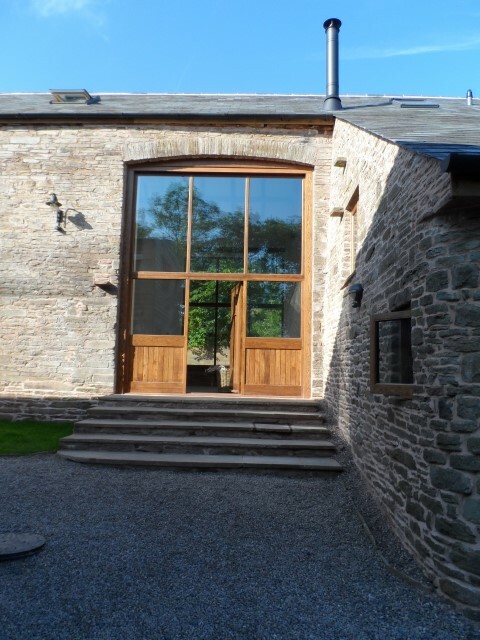 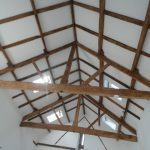 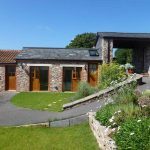 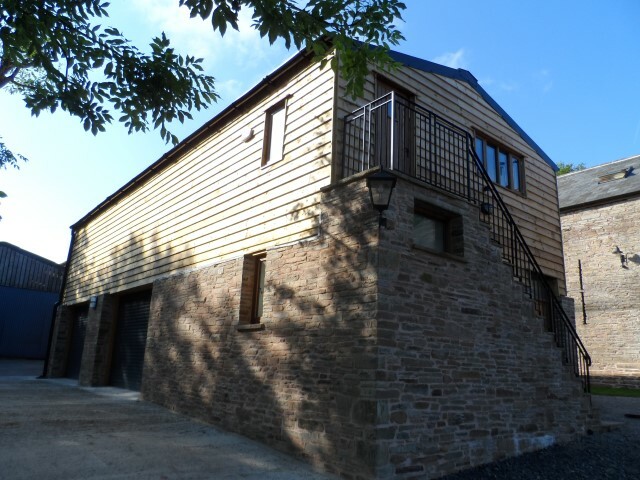 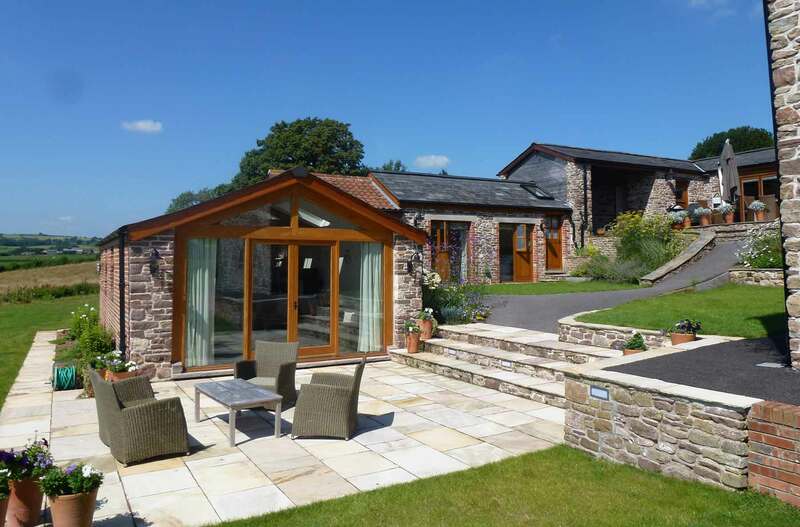 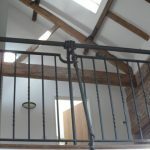 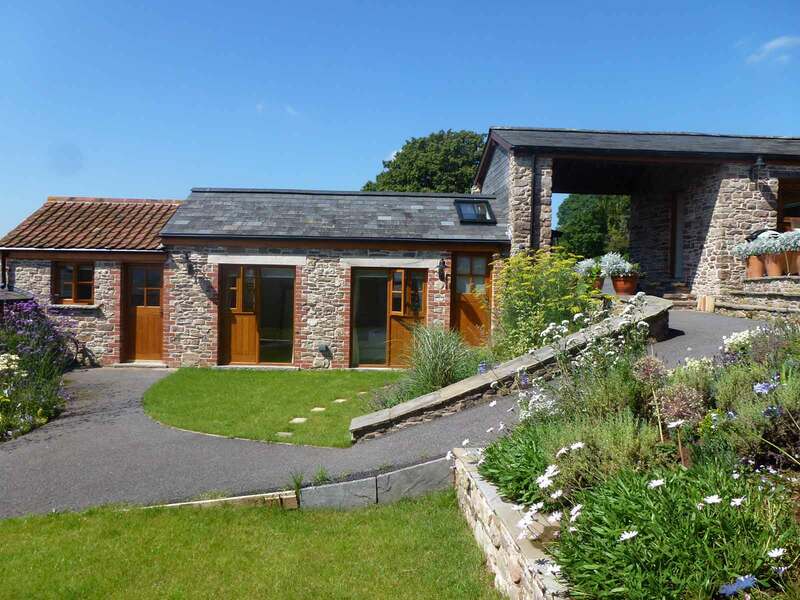 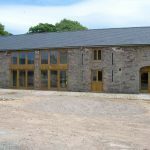 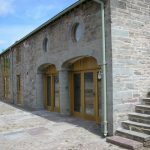 Many challenges arise in barn conversions, we have encountered them all and our in-house specialists and trades persons are expert at managing solutions to ensure a successful project.